Spend a magical moment with your little one with our Parent-Child package. 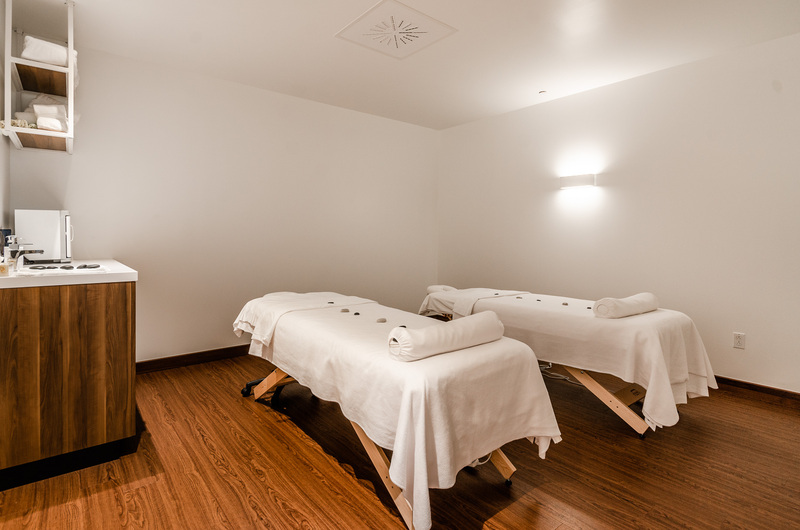 We now offers a parent and child twin care in a new double treatment room. For one hour you will enjoy a massage while your child will get a 30-minute massage with a strawberry or milk chocolate cupcake aroma essential oil, as well as 30 minutes of facial care. Thank you to the entire Relax-O-Spa team for their presence, caring and professionalism. * Reservation according to availability. Taxes and fees not included.